Originally established in 1937, Makino invented the commercially viable horizontal machining center. The world headquarters of Makino Milling Machine Company is in Japan, and their R&D Department is recognized as the world leader in metal-cutting machine design and technology development. 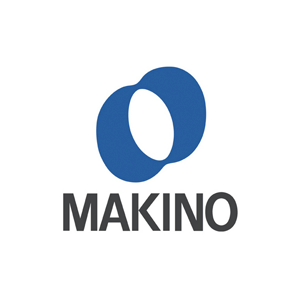 Makino also develops and delivers turnkey engineering process solutions and manufacturing systems. Founded in 1954, Yeong Chin Machinery Industries Co. Ltd. specializes in machine tool manufacturing. YCM has been awarded the certificate of the ISO-9001 Quality Assurance System authorized by the Ministry of Economy Affair in Taiwan, the first Taiwanese manufacturer to achieve such a certificate. With the core values of quality, technology, service, and delivery time, YCM offers customers remarkable products, perfect service, and punctual delivery time. 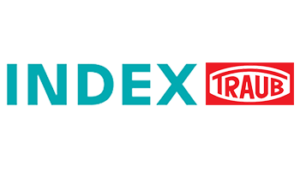 Since 2002, INDEX TRAUB has offered multi-functional production centers in which different process technologies can be integrated in one machine. The complete machining means that not only the quality and precision are higher, but also that primarily the production costs are reduced as a result of the shorter throughput times. This benefit is appreciated by INDEX TRAUB customers worldwide as it strengthens their competitiveness. Established more than 30 years ago, Chevalier Machinery USA is a leading manufacturer of grinding, turning and milling machining centers. Their machines are assembled in their 9001-certified facilities with R&D, machining, sheet metal production, and electronic departments. They provide solutions for the gas & oil, energy, aerospace, medical, automobile, semiconductor, telecommunications industries, as well as job shops. Since founded in 2006, Averex Automation Co., Ltd. has been developing and producing top-quality high-speed horizontal machining centers. 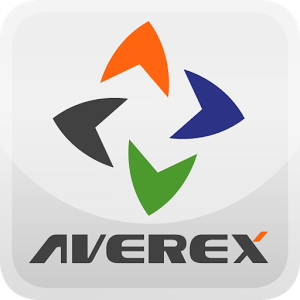 Averex delivers machines worldwide, providing customers with highly advanced and reliable machining centers that are in compliance with the regulations outlined in the CE directive for Machining Centers. 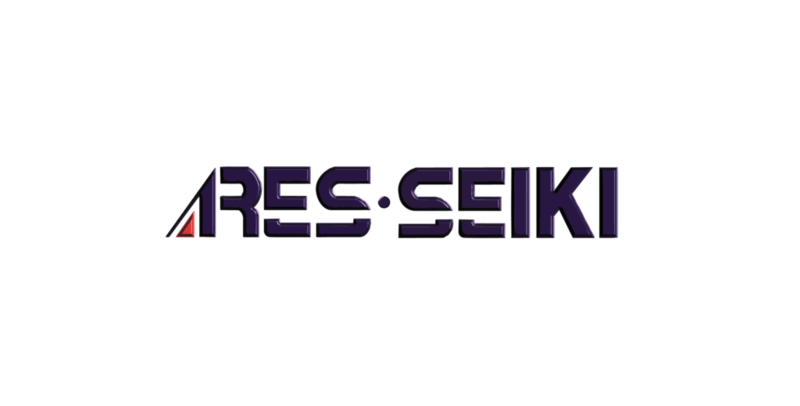 In July of 1994 Ares-Seiki was founded on the maxim “Quality as Priority Guarantees Durability, Perpetual Service Ensures Vitality.” Insisting on maintaining the same standards and quality as advanced countries, the company was EMC and CE certified in 1996, ISO9002 certified in January of 1999, and TUV of Germany granted ISO9001-2000 certification in 2002. Honor was established in 1987. In the beginning, Honor had only 8 employees, but now has 5 factories and their machines are sold around the world. Honor continues to develop quality machines to meet the highest standards in precision, efficiency, and reliability. Improving their products per customer request is the unrelenting mission of Honor. Founded in 1974, Willemin-Macodel released its first milling machine, a complex shape copier aimed at the watchmaking industry. Since then, many other world firsts have confirmed its status as a leader in technology, while continuing to develop new solutions. Vision Wide was founded in 1999. Since its official operation in 2000, they have been committed to the development, design, manufacturing production, quality management, sales, and service of CNC machine tools. They were founded with the vision to provide customers with the most cost-efficient, high-precision, double column machining center products. 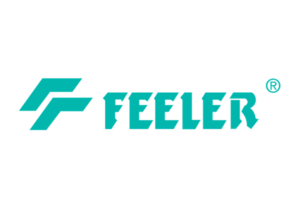 Feeler was founded in 1979 to produce parts for Japanese machine and construction manufacturers. Today, the company is a leading global producer of numerically controlled machine tools for automotive, medical, and aerospace suppliers. Feeler has the capacity of producing over 8,000 CNC machine tools per year. DMC was founded in 1944 as Korea's first machine tool builder and renamed "FFG DMC" in 2015 after joining the Fair Friend Group. FFG DMC in Changwon, South Korea has quickly become a global leader in machine tools, starting American sales in 2008 and selling 300 machines per year here.